The quality of the feed ingredients served to your livestock will directly affect the health of your animals. The source and composition of your animal feed ingredients are critical for your business. Interra International is deeply rooted in the food industry and committed to providing quality products to all consumers, including and especially our animals. 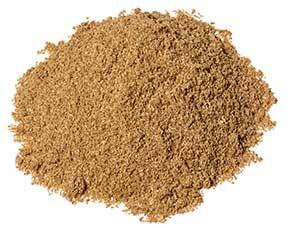 Interra International offers a variety of feed ingredients throughout the world. Our products include a wide range of high-quality amino acids, vegetable proteins, and animal by-products sourced from leading international producers which are specifically formulated for animal feed. 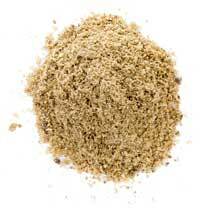 These animal feed products are offered in a range of protein percentages and packaging options. We leverage our strategic relations and assets to execute our mission – The Right Source, The Right Price, The Right Time – Interra Delivers! Our poultry by-product feed ingredients are an economical and nutritional feed for your livestock. This animal feed is 65% highly digestible protein. 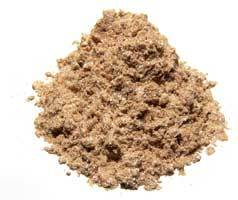 This poultry by-product is another economical and nutritional animal feed ingredient. It made from poultry parts and is 60% highly digestible protein. 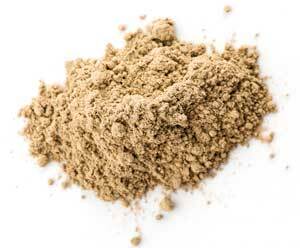 Poultry By-Product Meal is made of ground, rendered, clean parts of poultry. This includes but is not limited to necks, feet, and intestines, and excludes feathers. It is an economical, highly digestible, and nutritional feed ingredient. 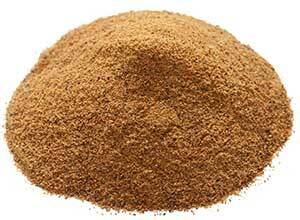 This turkey-based feed ingredient is a by-product meal that is ground, dried, and an economical and nutritional feed option. It has 60% of highly digestible protein. 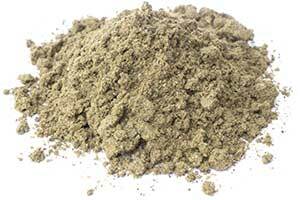 Hydrolyzed Poultry Feather Meal is a product resulting from the pressurized treatment of clean, fresh feathers from slaughtered poultry. Feather meal also contains coagulated poultry blood. 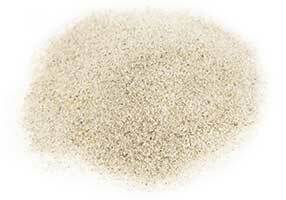 Meat and Bone Meal from Porcine is the result of melting, pressing, and defatting pork sub-products, such as bones and pieces of meat, from the slaughterhouse & cutting room. It is treated with an antioxidant (BHA/BHT). 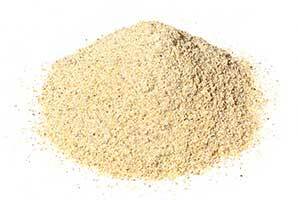 This Meat and Bone Meal from Porcine is similarly composed of pork sub-products, such as bones and pieces of meat. It is treated with an antioxidant (BHA/BHT) and offers a slightly higher, 55% protein ratio. 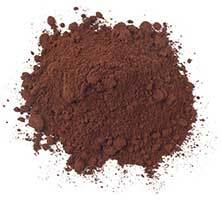 Porcine Blood Meal is composed of blood collected during the slaughter of pigs. It is dried and made into meal form to so that it can be easily handled and incorporated into rations. Composed mostly of protein, it is used to supplement diets that are based on cereal grains, plant by-products, and forages. 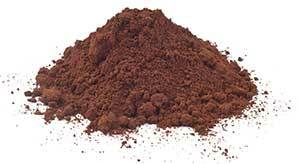 Hemoglobin Powder is a high-quality protein feed which is made of quarantined, fresh blood from healthy pigs. It has great palatability, high protein content, and is very digestible. 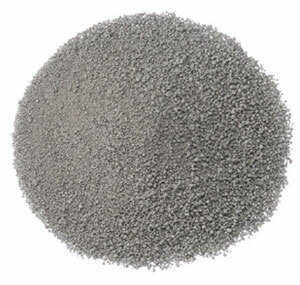 It is widely used in aquaculture and porcine feeds. Fish Analog Meals is a proprietary blend of animal protein products (L-lysine, DL-methionine, yellow grease, vitamins and mineral premix) that have been designed to be an economical and sustainable alternative to pure fish meal. The product may be treated with antioxidants per customer’s request. 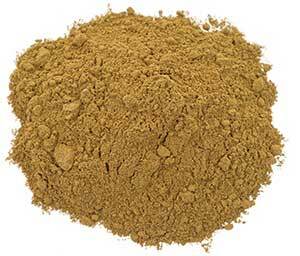 Fish Meal is a high-quality, animal protein supplement added for diet efficiency. 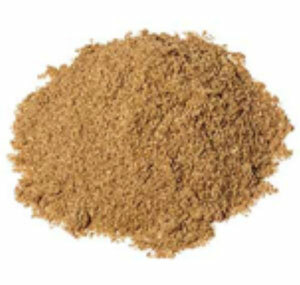 It provides an adequate source of vitamins and minerals for aquaculture, poultry, and swine feed. 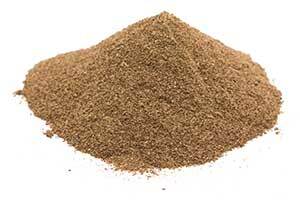 We offer a variety of protein percentages and qualities in this category of feed ingredient. Our Super Meal branded product is an exclusive blend of dried natural cheese and soy cakes meal. It is mainly used as an ingredient in swine feed and is fed to swine from two days of age until they are ready for market (from farrow to nish). It offers excellent nutritional value with a superior amino acid pro le, especially for crib and starter rations. Super Meal is packaged in 25kg multi-walled paper poly bags or 1MT tote bags. 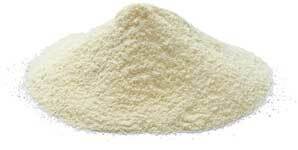 Feed Grade Lactose is produced from fresh cheese whey that is crystallized and dried, and then milled, sieved and packed. 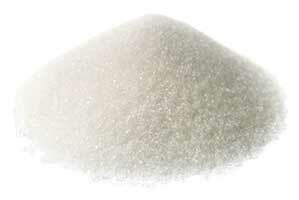 Sometimes referred to as milk sugar, it is commonly used in early stage feed rations and premixes. It is available from multiple origins and is packaged in 25kg Bags and 1MT Tote Bags in mesh sizes of 40 – 100. Feed Grade Whey Powder is created through the process of removing protein from sweet dairy whey until the resulting product contains greater than 80% lactose. It is a highly digestible source of lactose necessary for early growth and development, and is ideal for pig, cattle, poultry, pet, and aquaculture feed. It is available from multiple origins and packaged in 25kg Bags and 1MT Tote Bags. DL-Methionine an essential amino acid vitally important to animal health. It is found naturally in meat and fish. It promotes healthy skin and coat, eye health, heart health and more. L-Threonine is an amino acid essential for growth and for proper functioning of the immune system. Tryptophan is an essential amino acid that helps the body make proteins as well as the important neuro-transmitter, serotonin. L-Valine is an amino acid that is used in the biosynthesis of proteins, also known as a proteinogenic amino acid. It supports healthy growth and immune system. L-Lysine HCL is an essential amino acid that helps the body produce collagen, digestive enzymes, antibodies, and protein hormones. Choline Chloride is a source of the essential B vitamin, choline. It is important to the nervous system and helps decrease swelling and inflammation. L-Lysine Sulphate is a nutritional supplement for enriching and balancing rations for livestock, poultry, and fish. It is instrumental in protein synthesis as well as bone formation and growth. 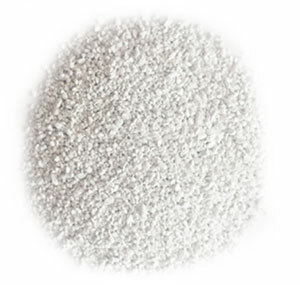 Monodicalcium Phosphate is mainly used for supplementing calcium and phosphorus additives in poultry and livestock. 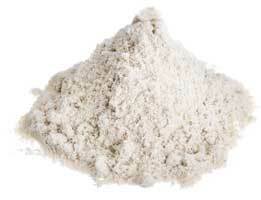 Dicalcium Phosphate is used as a source of calcium and phosphate for healthy bones and muscles. 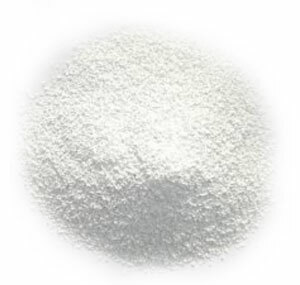 Monocalcium Phosphate provides animals with calcium and phosphorus, especially useful for forming hard bone stock and skeleton, improving metabolism, and increasing productivity in the reproductive systems. Especially recommended for herbivorous animals. Interra International sources animal feed ingredients from the USA, Spain, Greece, Germany, Netherlands, Chile, Argentina, Canada, and India. If you are looking for high-quality feed ingredients and supplements for your livestock, we would like to partner with you. Our 30+ years of experience in global sourcing is put to work for you. We will help you optimize the purchasing of your feed ingredients, find the right sources and the best prices for your location and your needs. Experience the Interra difference and see how we stand out from the competition.